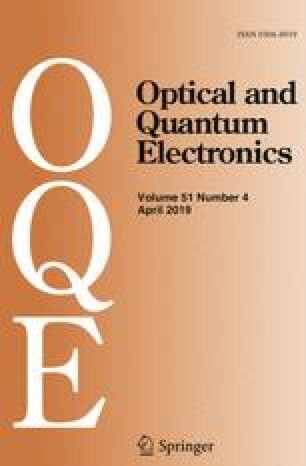 In this paper, a multiple optical line terminal (OLT) passive optical network (PON) and the dynamic programming algorithm for downstream channel is proposed. By wavelength-selectable module, the adjustable remote node (RN) is constructed. By this adjustable RN, a simple and efficient multi-OLT PON is designed. By the way of first-plan and then-load, optical network unit (ONU) groups are established in order to realize the fast loading of ONUs. Specially, by introducing dynamic programming algorithm, the wavelength bandwidth utilization is maximized. Finally, by the simulation and analysis, the effectiveness of the proposed scheme is demonstrated.